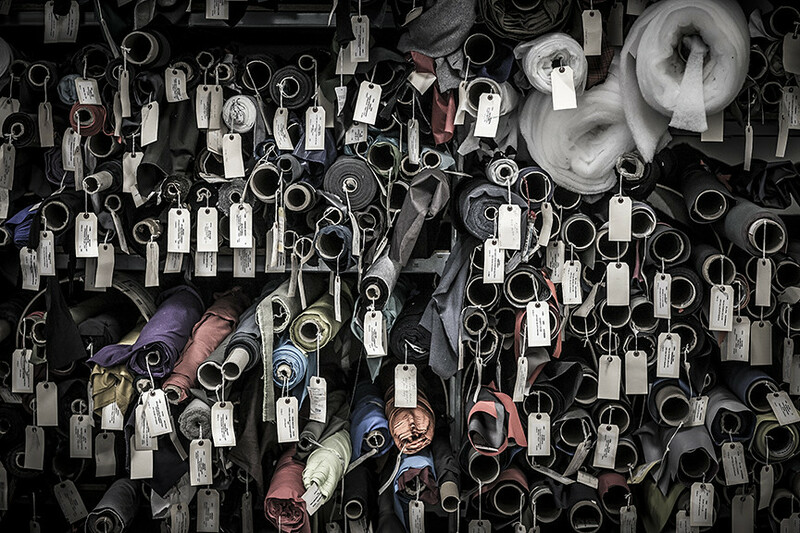 That’s a popular saying here in the North, and it is easy to imagine that this saying drives Arc’teryx Designer Greg Grenzke and his team forward to design the best possible apparel for their Ascent Line. 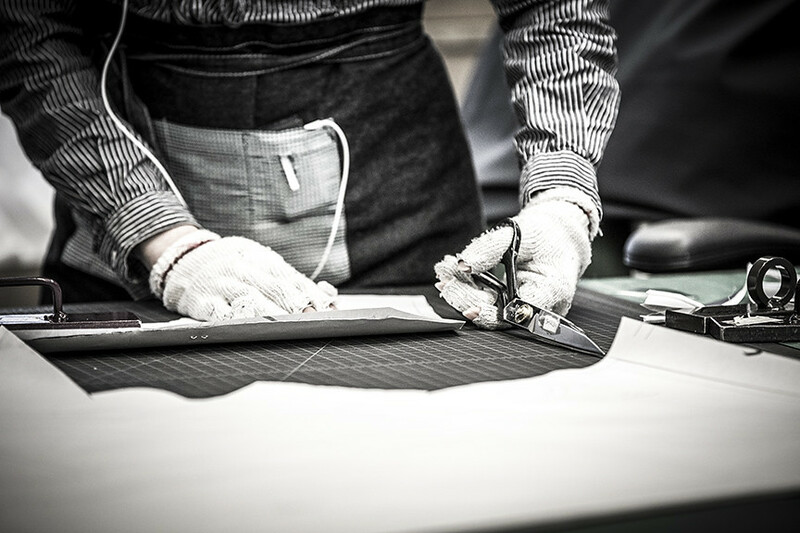 What goes into designing garments that are lightweight, functional and durable enough to survive in the mountains but are timeless in appearance you can read in this Mountain People interview. Could you please introduce yourself briefly so we have an idea what’s your background? I studied industrial design at the University of Cincinnati as part of the DAAP (Design, Architecture, Art, and Planning program). Part of this program is cooperative education where they require the students to rotate between school and internships every 3 months year round for the last 4 years of the 5 year program. 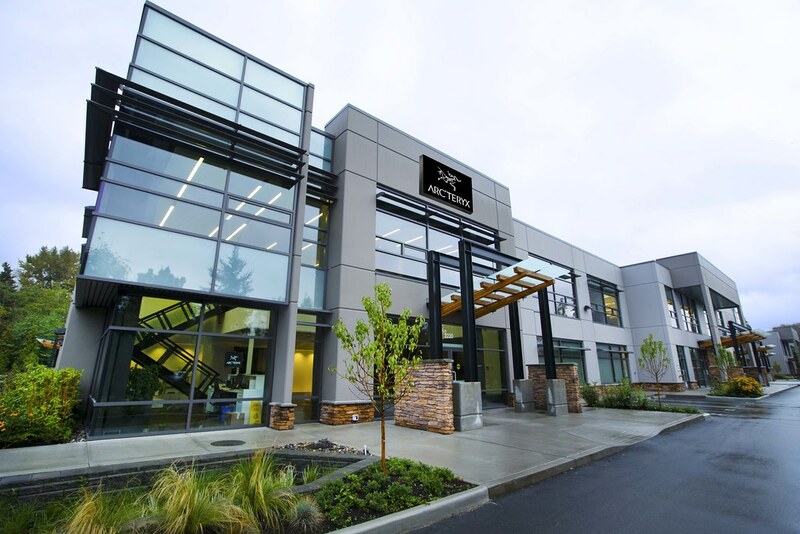 I did various internships throughout school such as with companies like Salomon Sports, Specialized Bicycles, and design firms. Anytime I had the opportunity to select the type of product I could work on it was always outdoor/ sports related, pretty much to the point my classmates would make fun of me because that was always my focus. This really helped me get my foot into the sports industry as I started building a portfolio of concepts/ products that I was really passionate about. I was offered a job before I graduated University from Specialized Bicycles. I worked there for 8 years designing all sorts of products such as footwear, bikes, bike graphics, helmets, saddles, gloves, really a huge variety of different products utilizing both hard goods and soft goods. 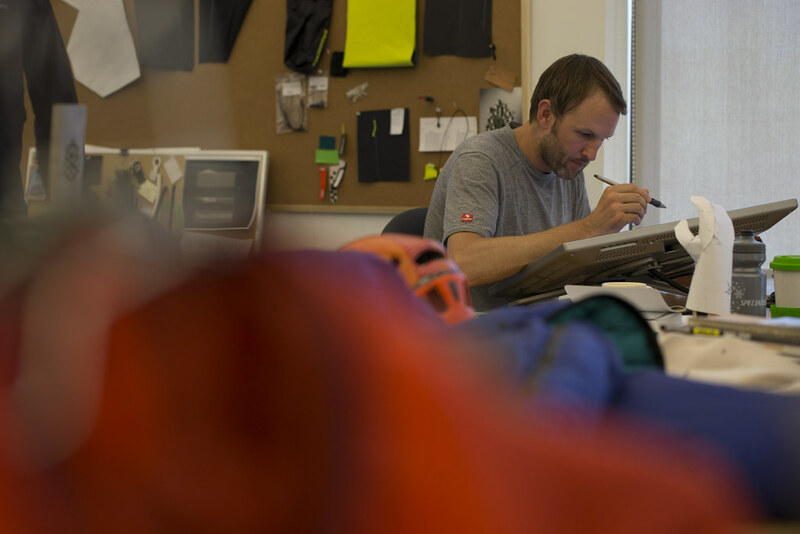 The design approach was very hands on at Specialized which is also how things work at Arc’teryx. 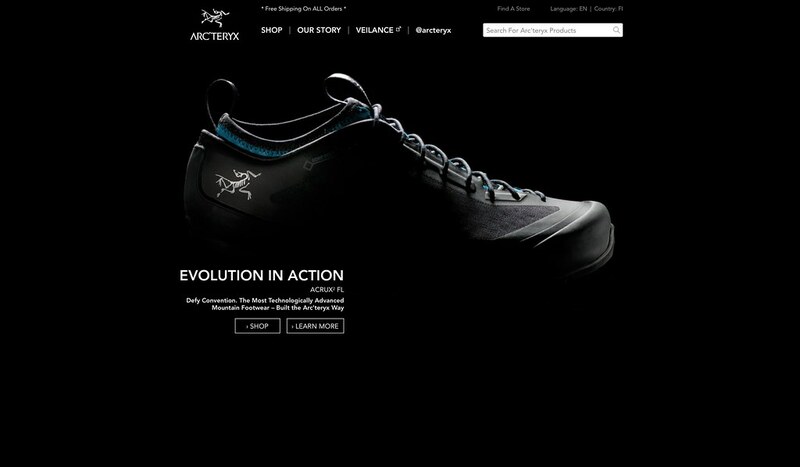 I have been at Arc’teryx now for over 3,5 years where I am the Designer/ Design Manager of the Ascent Apparel category. It’s been a fun challenge resolving soft good problems with more of an industrial design approach and methodology. I have been active outdoors for as long as I can remember growing up in Michigan. Once I could drive (age 16 back then) that was really my door to freedom. I would borrow my mom’s car and go on road trips with friends to bike, hike, climb, ski, any opportunity I could typically heading west to the mountains. I still feel like I’m on vacation living in Coastal Mountain Range in North Vancouver as it’s somewhere I would come for vacation if I didn’t live here. You know you live in a pretty incredible place when you are traveling to other naturally beautiful countries and you still just want to get back home. 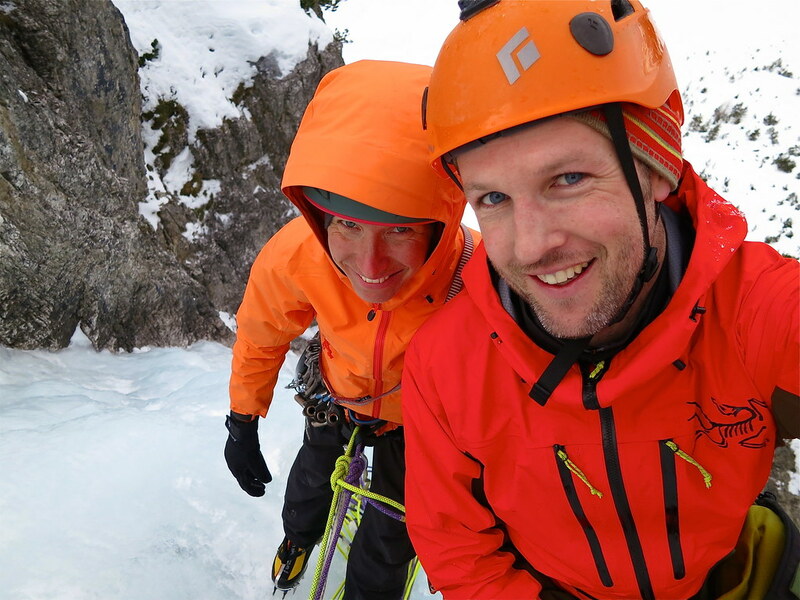 Some of my favorite places are very local like the Tantalus Mountain Range for alpine climbing which is about a 45 minute drive near Squamish BC, Canmore Alberta where I just went for my first time ice climbing with some of our athletes, and Chamonix where there are endless options! 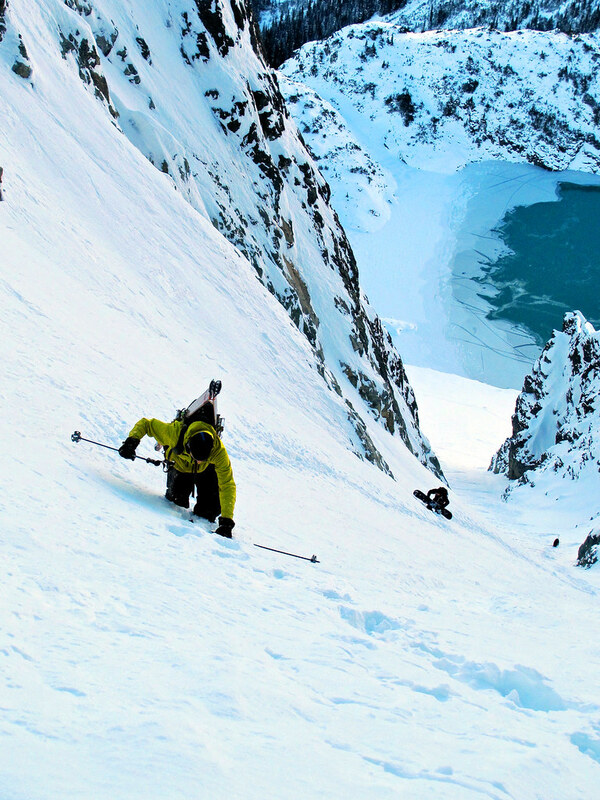 One of my other passions is ski touring/ mountaineering where again BC continues to stun me with its vast space and mountains where you often don’t encounter another soul sometimes for days at end. Well, let’s just say you can expect to see more insulation from us building upon our current offerings. There is a lot happening in the insulation world with new technologies and manufacturing processes. We are pretty conservative until we can prove the technology is substantially better than what we currently use and that it can stand the test of time. However, we are always experimenting with new ideas and technologies. has it been more popular than your synthetics line? I’m not a sales guy so I’m definitely not the one to ask about sales numbers. However, the down line was a huge success after the 2013 launch and it is really growing extremely fast. the mountains for a day of mountaineering or climbing? This really depends on where I am, weather conditions, how long I plan on being out, etc. But if I were to take a versatile system that works in many different situations I prefer to use something like a Solo Hoody using our very hydrophobic Thermatek insulation as a belay/insulation layer, an Alpha FL shell as it is very light weight, durable, and very breathable utilizing Gore-Tex Pro, a mid layer with high air permeability that provides light insulation but can dump heat/ moisture when you are pushing hard, and a slight synthetic base layer. can many months or even years go by? This also depends on if the product is a new style or a redesign of an existing style. Sometimes all the answers are in your head and the design time could be very quick. Other times, yes it can take months or even years to validate a design and it may not even make it to the market. 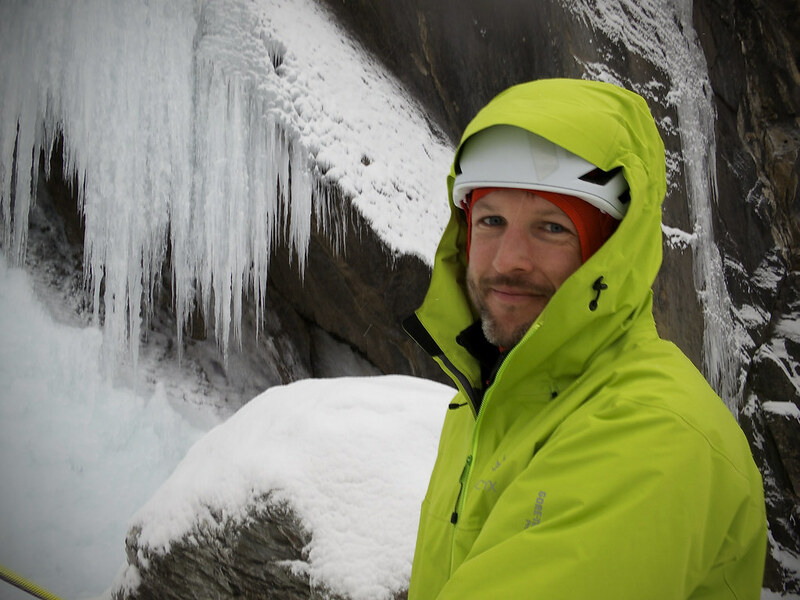 a Alpine climbing jacket like the Alpha FL? The first step is always defining the users need for a product. The Alpha FL is for travelling light & fast while trying not to sacrifice durability. 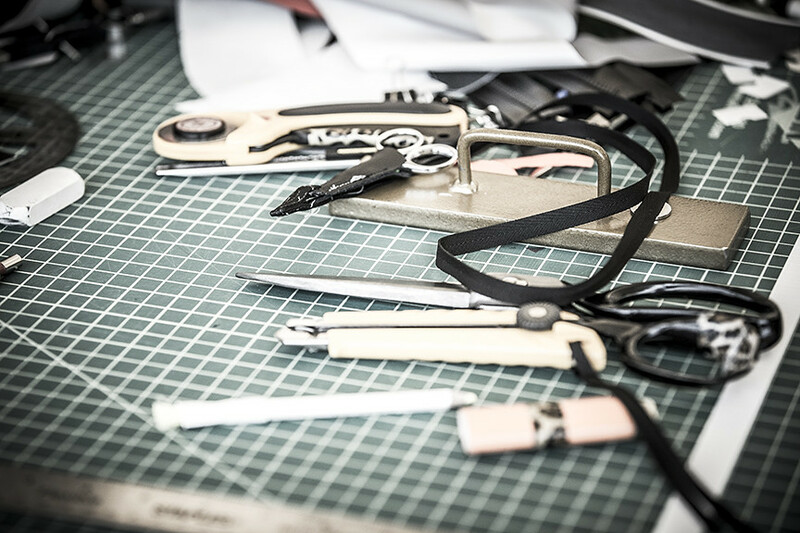 We had a really good starting point with the previous Alpha FL but we knew we could improve the product by minimizing seams, seam tape width, unnecessary glue/ fabric, and using a more durable face fabric with the Gore-Tex Pro membrane. 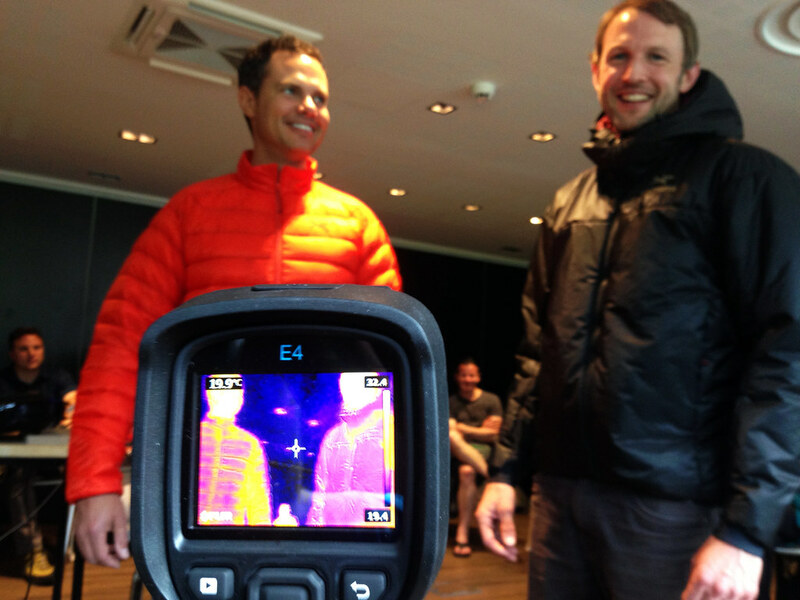 We had various prototypes we tested in the field as well as in a lab for breathability testing. We ended up with a much more durable product at almost the same weight, about 69% less surface area from seam tape, more breathable, and more ergonomic feature set. insulate yourself from what the others are doing? Ha, well North Vancouver can be a bit of a vacuum. We have a pretty unique work atmosphere and designers often challenge each other to make better products. Just walking around seeing what others are working on can be very inspiring and that’s where a lot of ideas stem from. We like to look forward and think about what could be done and not what has been done. they are using what you have designed? We have some pretty amazing athletes in that they are so down to earth and easy to work with. They are some of the best testers we have as they literally live in the product. If their needs aren’t being met they will let us know and we will work with them to fill that need. Sometimes they will have ideas and we will make some prototypes for them to test. We do typically try to involve them early in the design process. We spend as much time with our athletes as we can, especially in the field as it’s a good excuse to get out of the office. Many of them are more like friends, as we share the same passions. Designing for longevity is typically one of the most important attributes that is always on our mind. This is really in the dna of the brand and it’s always rewarding to hear the stories of how someone’s jacket has lasted them over a decade, you can just see their face light up when they are telling you about it. Another element of designing for longevity is building in timelessness. The brand has a very strong design language and we continue to build off this strong foundation. Although the materials and constructions continue to improve we want a product we design today to still look modern in 5 or 10 years. If you look at the lineage of something like the Beta AR or SV jacket, you can look at one from ten years ago and see the commonality. When we build in this timelessness we are also building in value. 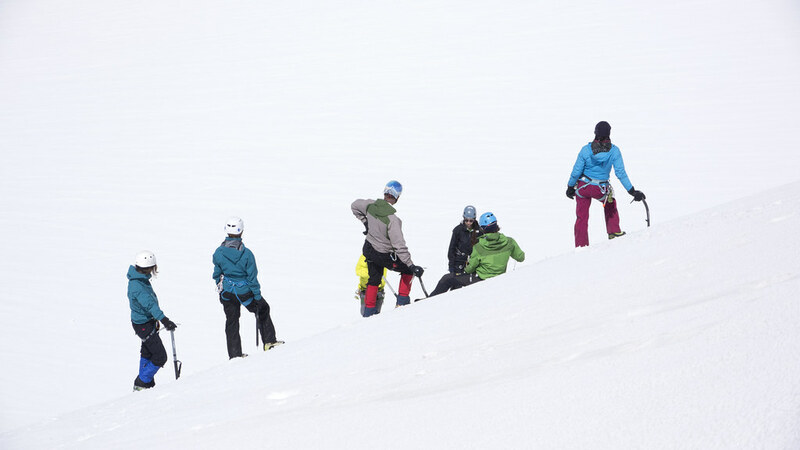 Arc’teryx always strives to push the boundaries and challenge conventional thinking. We still have some of the genius minds that helped create what the brand is today, as well as many new additions. We are definitely working on various future concepts but first we need to validate that they are feasible. Greg, thank you for taking the time for answering my questions!